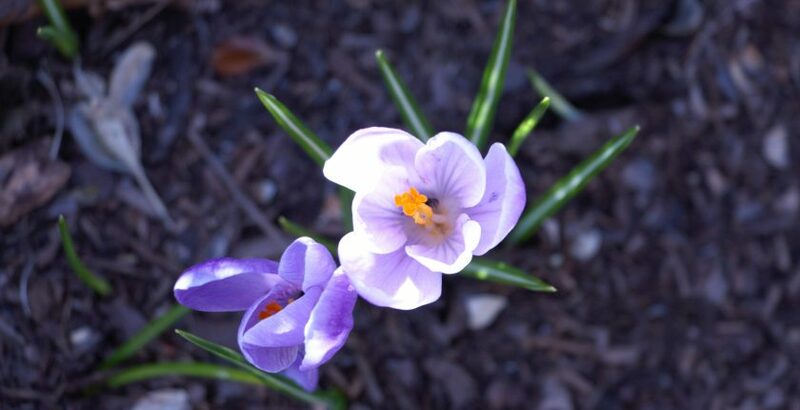 As you may have noticed, Monday Morning Prayer Time has been moved to Friday. It will still begin at 8:00 a.m. and will meet in the lobby of the Ad Building. If you are on campus, we would love to have you join us. If not, please pray for us wherever you are. This week we are praying for the upcoming Academy Days and Adolfo and Carol Ochoa. Seniors—We are excited to host you at Walla Walla University’s upcoming April U-Days for academies in the pacific northwest. Our U-Days schedule is up online now and we encourage students and their parents to look through the schedule and pick out the interest sessions, scholarship sessions, and more that you want to take advantage of while you’re on campus. 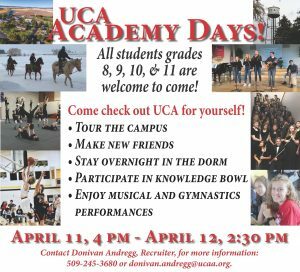 April U-Days is a great opportunity to learn more about areas of study you’re interested in, get a feel for college life, and win free scholarship money, and we don’t want you to miss it! 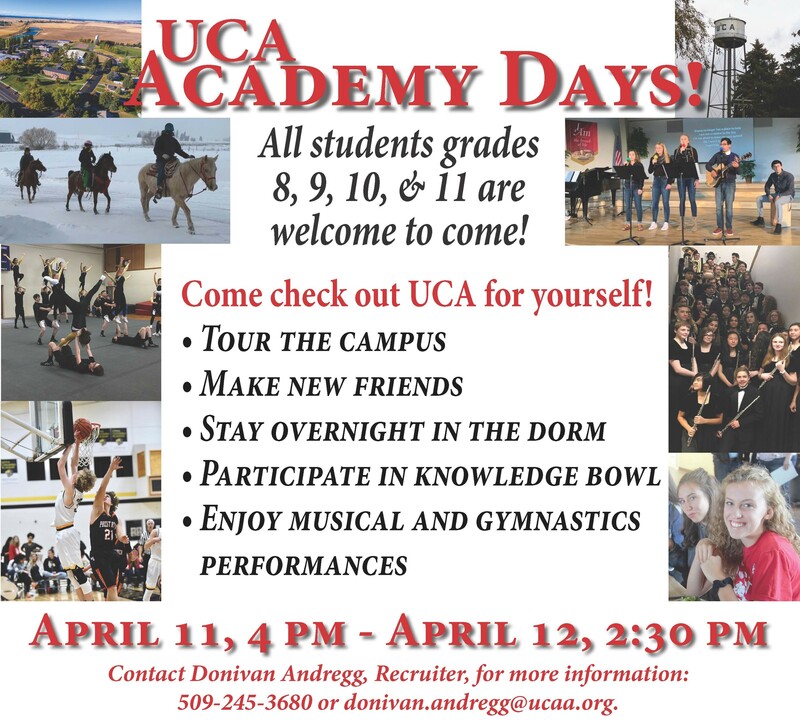 Find the April U-Days booklet online at wallawalla.edu/udays. Feel free to adjust as you see fit and let me know if you have any questions or concerns!